Listed below are all of the current instructors. 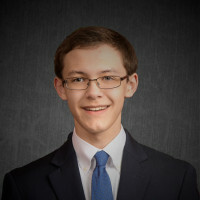 FM Bradley Denton is the highest rated chess player in Alabama. We are pleased to welcome Bradley as coach for Discovery and Liberty Middle School and Bob Jones and James Clemens high school chess teams in Madison City Schools. Corbin Holland has been coaching chess at Horizon Elementary for over ten years. 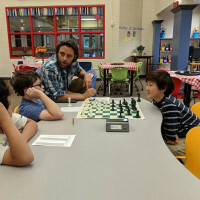 This year, as his youngest son moved to Discovery Middle School, Coach Holland also moved to coach DMS and BJ chess teams at their joint practices and tournaments. David began coaching chess at Randolph School in 1994 leading teams to State championships. 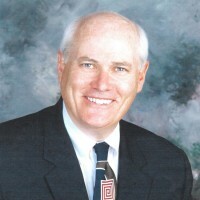 He served as President of the Huntsville Chess Club from 1994-1997. He currently serves as Treasurer of the Huntsville Chess Club and coaches chess at Heritage and Mill Creek Elementary schools in Madison. David is a Certified Local Tournament Director with the United States Chess Federation. David is also available to teach private lessons and can be contacted at dahleet@gmail.com. Ph.D. biochemistry, coaches the chess teams at James Clemens High school and Liberty Middle school. "I believe that we play chess for two reasons. One, it is a lifetime of fun. 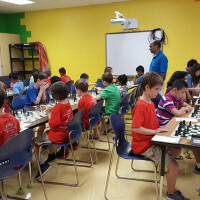 After a student has mastered the basics, approximate chess rating of 800, they have a competitive skill that will provide decades of enjoyment. Two, "Chess is Training for Life". Chess emphasizes creating a vision for what success looks like, creating a plan to bring that vision to reality, and executing that plan. Chess teaches the student how to execute their plans while dealing with external forces. As in life your opponent has plans of their own. Chess provides all the life lessons of competitive sports without the physical injuries." 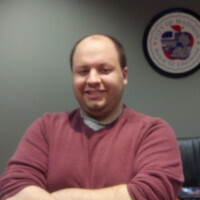 Paul is a Certified Local Tournament Director with the USCF. Coach Paul is available for private chess lessons. He charges $40 per hour and can be contacted at pmulqueen@exede.net. "I have been playing chess casually since I was about 17, but did not begin competing in tournaments until around 2006 (about age 26). I joined the Huntsville Chess Club around 2001, which gave me good training and a good place to test my skills against strong competition. Since entering competitive tournament play, I have been able to finish strongly and even win several tournaments. Among the victories have been two state championships, two Huntsville City Championships, a win in a Grand Prix tournament in Tennessee in 2010, and a victory in an individual game against Grandmaster Anatoly Lein at the Kings Island Open in 2009. I also have some experience as a personal chess instructor, having mentored several kids between the ages of 7 and 15. I am a general chess enthusiast and chess addict who enjoys playing with and teaching the game to people of all ages and levels." Will currently coaches at Rainbow Elementary. Coach Will is available for private chess lessons. He charges $40 per hour and can be contacted at will.t.stevenson@hotmail.com. Listed below are all of the certified tournament directors. 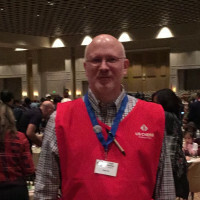 Bill is a Senior Tournament Director with the US Chess Federation and FIDE National Arbiter. 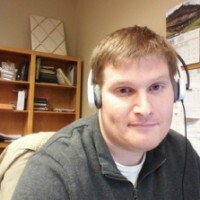 Bradley is a USCF Local Tournament Director. He has served as TD for numerous state and local tournaments. Michael is a USCF certified Club TD. Nitin is certified as a Club TD with the USCF. 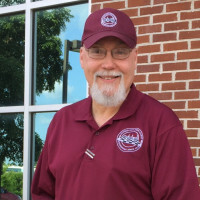 Todd is a USCF certified Senior Tournament Director. 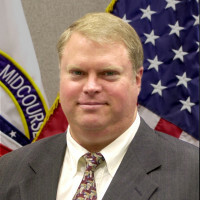 Todd has served as Chief TD of numerous MCCL tournaments. He has also served as floor TD of the National K-12 Championship and tournaments for the Nashville Chess Center. Listed below are all of the current student instructors.